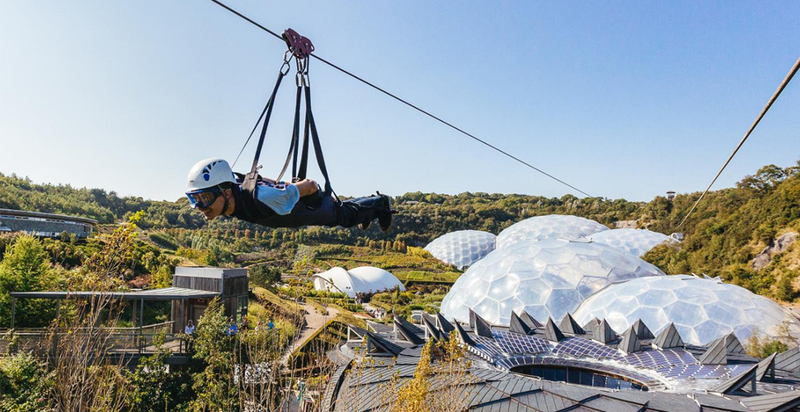 The Superman Zipline Harness offers the ultimate exhilarating ‘flying’ experience and is ideally suited to long, fast & high adrenaline lines! 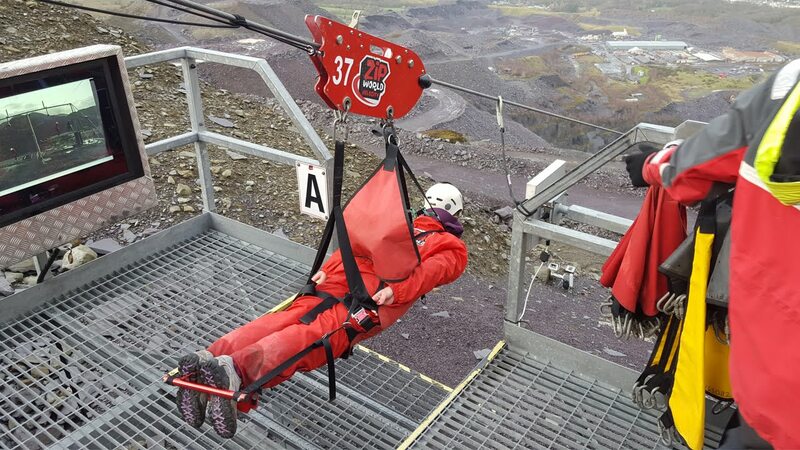 The Superman harness is mounted directly to the attachment holes of the Large ZipSpeed Trolley. 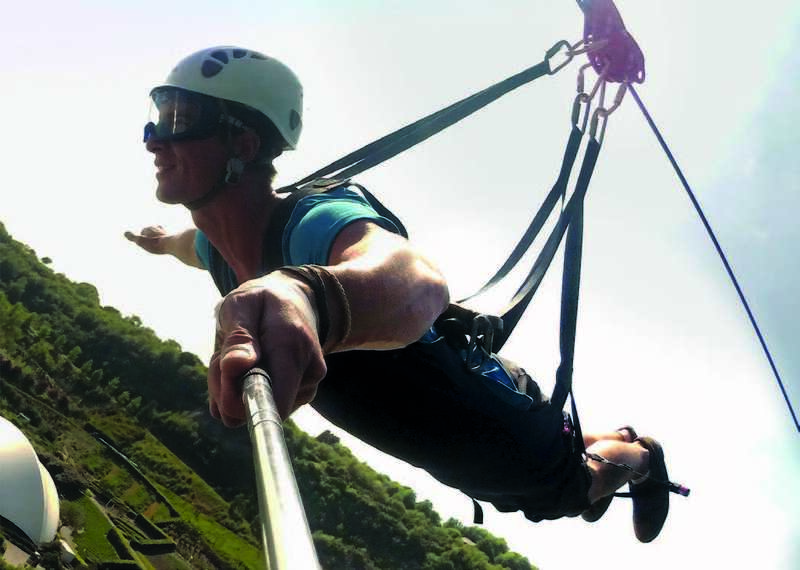 This one-piece harness has a sewn in mounting bridle, which can be replaced as required. 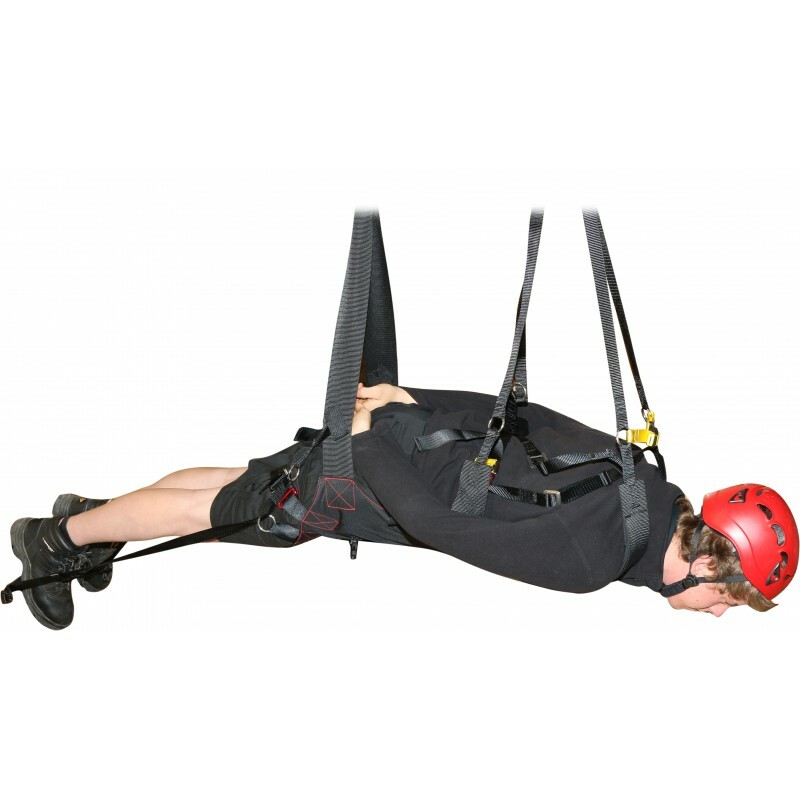 When not in use, the foot-bar can be rolled up and stored on the body of the harness, using two quick-fastening clips. 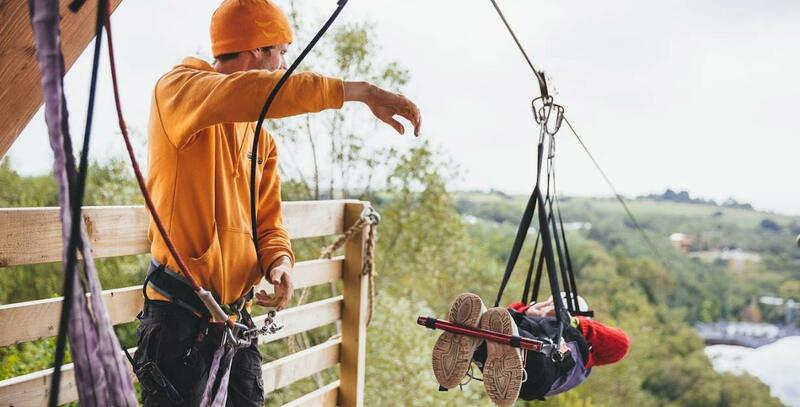 The harness is worn as a suit and users are free to walk between zip lines, without having to remove the harness.